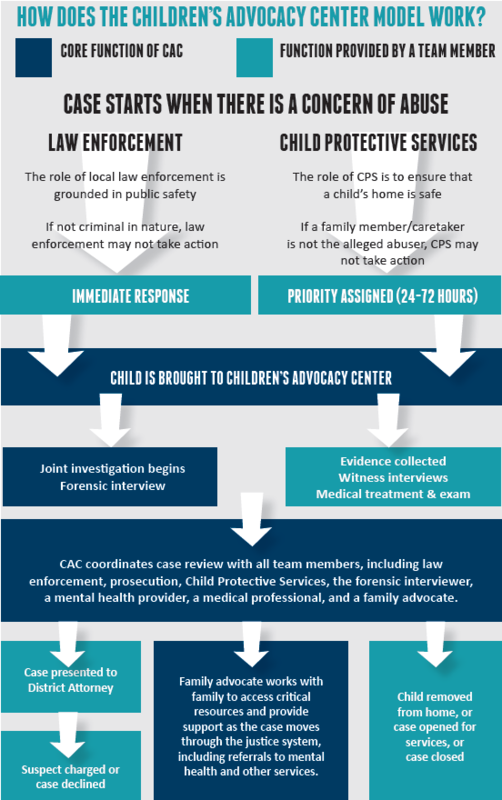 A Children's Advocacy Center (CAC) is a child-focused, facility-based program where people from law enforcement, child protection, prosecution, mental health, medical and victim advocacy, and child advocacy work together. They interview children who have disclosed sexual abuse. They also make team decisions about investigation, treatment, management, and prosecution of child sexual abuse cases. Reducing burnout of people who work to respond to child sexual abuse. 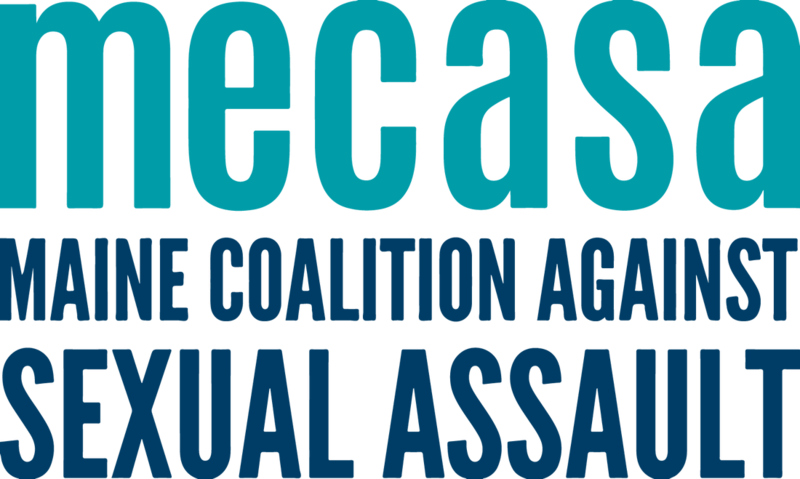 Law enforcement, Child Protective Services, and the District Attorney’s Office are the only ones who can make referrals to the CAC. Parents, caregivers, or other professionals cannot make referrals to the CAC. Instead, they should make a mandated report to the Department of Health and Human Services Child Abuse Hotline or their local law enforcement. What happens at the CAC?